Brand NEW Sportsman Close Ratio gear sets for Type 1 and early Type 2 vehicles. 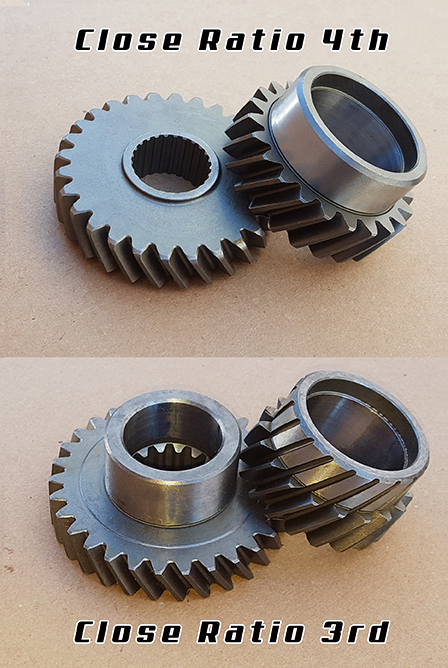 Manufactured to the industries highest standards by Weddle Industries these close ratio gear sets are not for your Freeway Flyer but they are just the ticket for all kinds of recreational activities in the sand, at the track, etc. Retail price is just $225.00. Click the SHOP NOW button on our home page or call direct to 714-680-6737.